In Transparency International�s Corruption Perception Index 2016, Denmark was ranked first together with New Zealand, ahead of Finland and Sweden. 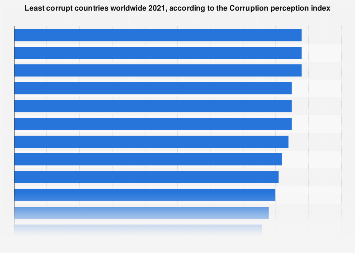 Denmark is thus considered one of the least corrupt countries in the world. 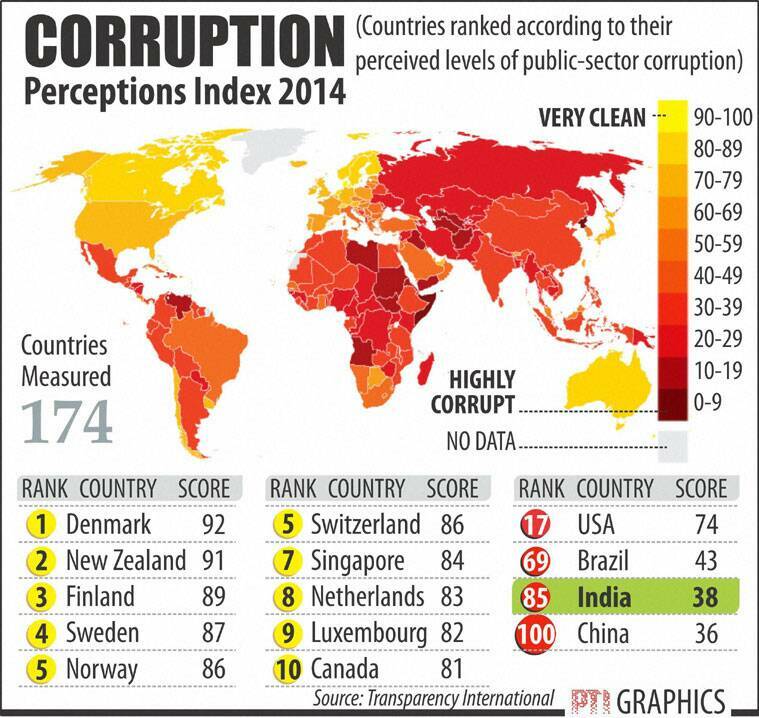 This week, New Zealand regained its top position in the annual Transparency International Corruption Perceptions Index (CPI) 1, marking it as perceived to be � jointly with Denmark � one of the two countries with the least public sector corruption in the world.